Looking for when is Cheti Chand (चेती चाँद) in 2015? If yes, you have come to the right place. Cheti Chand (चेती चाँद) in 2015 will be observed on Sunday, 22nd March. 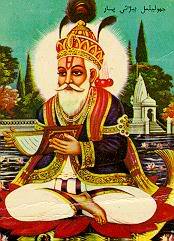 Cheti Chand is celebrated as New Year’s Day by Sindhi people of India and Pakistan. 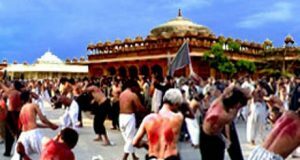 It is a Sindhi festival which is usually observed in the month of March or April. 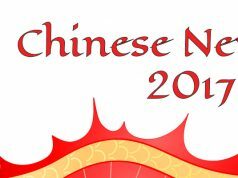 However, Cheti Chand in 2015 will be observed on Sunday, 22nd March. When is Karva Chauth (करवा चौथ) in 2014?